Places You’ve Never Been transforms a small personal data set of digitally scanned 35mm slides into a series of generated imagery. 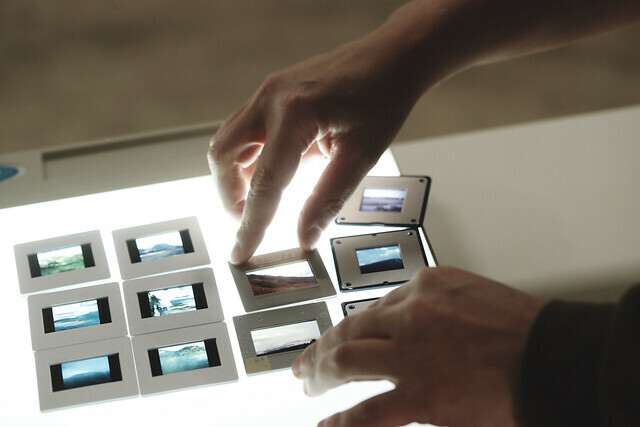 This series is printed back onto celluloid 35mm slides, and displayed via a carousel projector. The work examines the relationship we have to analog, celluloid film, and the nostalgic devices we view this medium through. 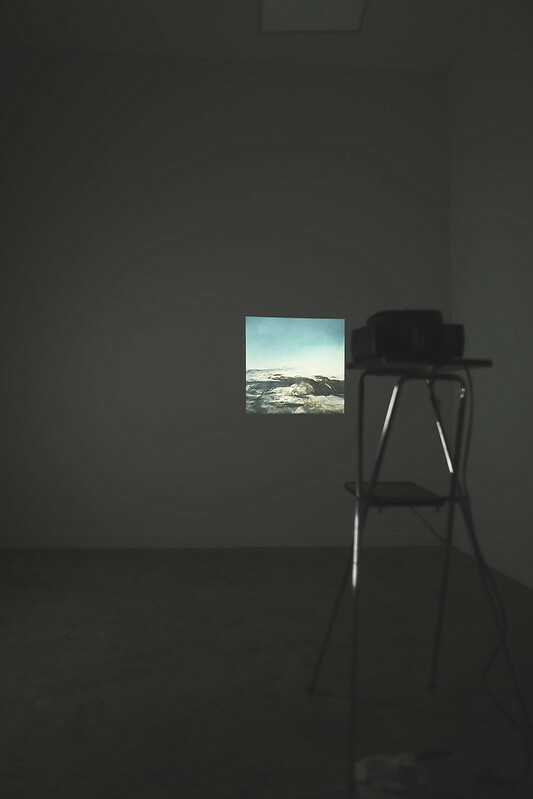 The familiar sound, mechanics and presence of a 35mm slide projector conjures memory and sensory association to specific times and experiences. 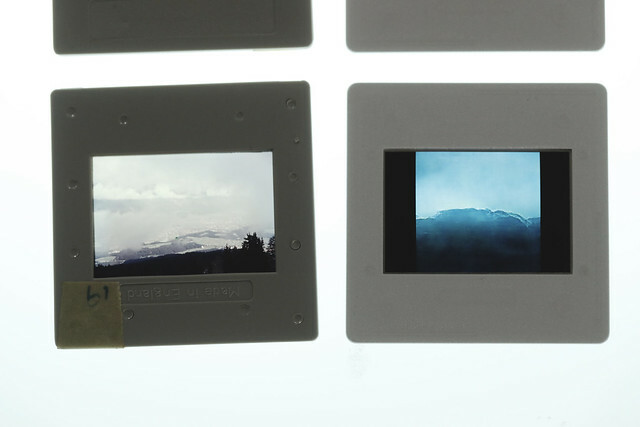 By selecting a personal data set of family slides – marking a period of transition between Canada and England during the late 1980s – the generated imagery transposes a narrative experienced first hand by a grandparent, to a memory of a narrative which can only be experienced in the imagined state of others’ minds. 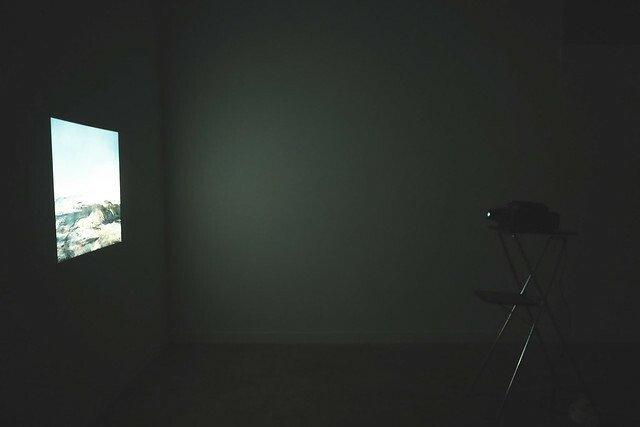 The work was exhibited in The Project Room, Glasgow, March 2018. This work utilises the Tensorflow DCGAN implementation.